For hospitality staff, the risk of assault is a daily concern. A public incident can negatively impact your hotel’s reputation and create uneasiness among staff. With the HELP ALERT® System, you can provide employees with the peace of mind that, if they need it, help is on the way at the touch of a button. HELP ALERT® is a mobile panic button for hotel workers. 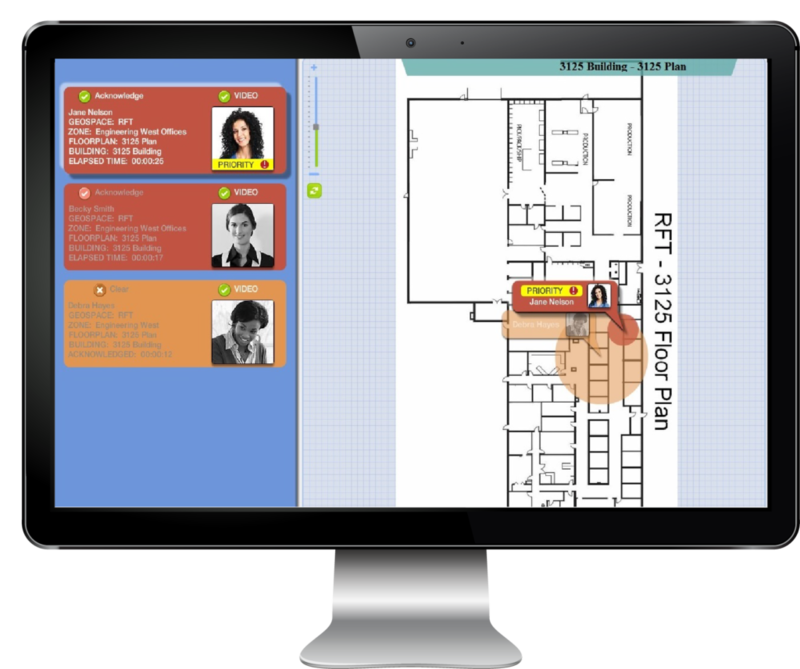 It uses a real-time locating system (RTLS) to locate hospitality staff in need of assistance. By pressing a button on a small pendant, the HELP ALERT® System instantly and discreetly reports the location of the pendant to your security team. Keep your staff informed when they absolutely need to know that a serious and/or life-threatening situation is occurring. Powered by the advanced PinPoint RTLS (real time location system) platform, the system can be easily deployed using any existing Wi-Fi infrastructure, without the need for additional Wi-Fi access points.